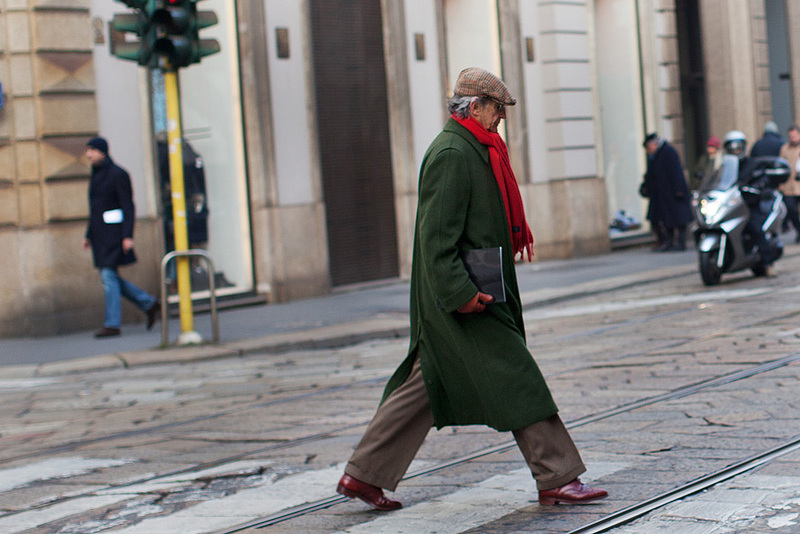 The coat your granddad will always rock better than you. 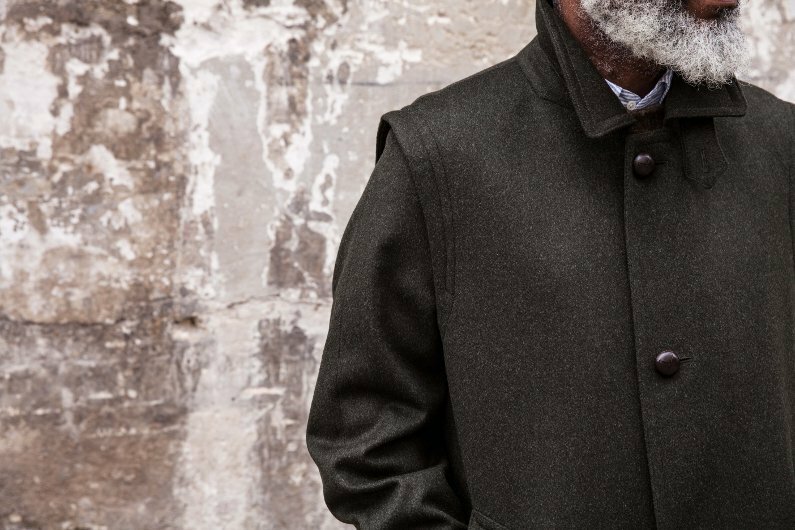 Part 5 of our guide to finding the best men’s coats in Australia. Countrywear is about as close as you can get to the antithesis of fashion. Traditionally worn by the landed gentry, their gamekeepers, and local villagers, the style is so famously shabby that’s it’s usually only seen on the elderly and people with smelly carpets. Unsurprisingly, most people hate how it looks like a period costume. Type #countrywear into Instagram and you’ll probably find geeky looking blokes dressed in three piece tweed suits, Wellington boots and hunting caps, gazing into the distance like they’re about to recite the best of William Wordsworth. Interestingly, countrywear is doing ok for itself in the fashion industry. In recent years, menswear designers like Frank Leder and even storied brands like Barbour, have injected modernity into this classic style. 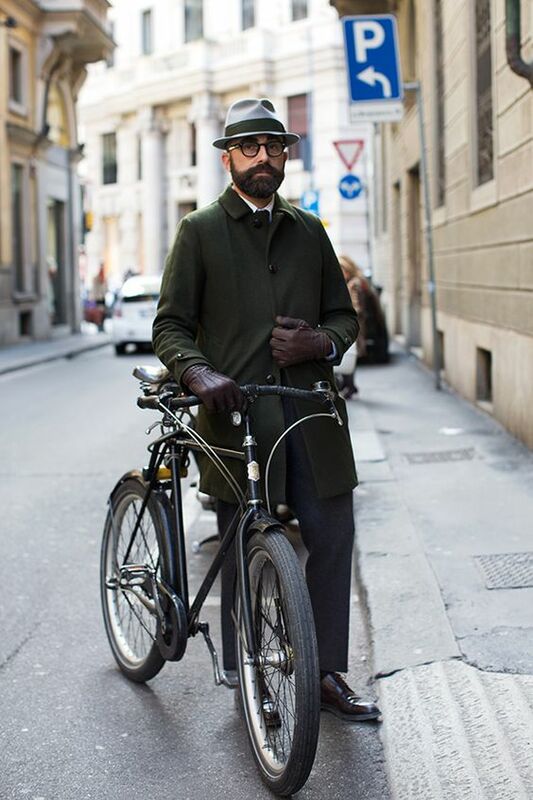 Men are also showing a greater interest in heritage clothing for its integrity and provenance. This countrywear revival has made finding redesigned classics easier than ever. And if not in Australia, then at least everywhere else in the world. From the Hacking Jacket to the Ulster Coat, countrywear has never been more stylish. But what really puts a smile on my face is seeing OG garments like the Loden Coat made great again. The Loden Coat is an Austrian country coat that has confused people for over a century. That’s because “Loden” doesn’t actually refer to the coat but to how the Loden cloth is made. The “Loden” process is a wet finishing and stretching fabric treatment, that involves shrinking wool fibres to a third of their size and then brushing and shearing it 20 times to raise the wool fibres, to produce a densely woven and rain resistant weave. Besides being softer than Drake, the raised fibres also trap warm pockets of air, making it perfect for shepherding goats through the Austrian Alps. 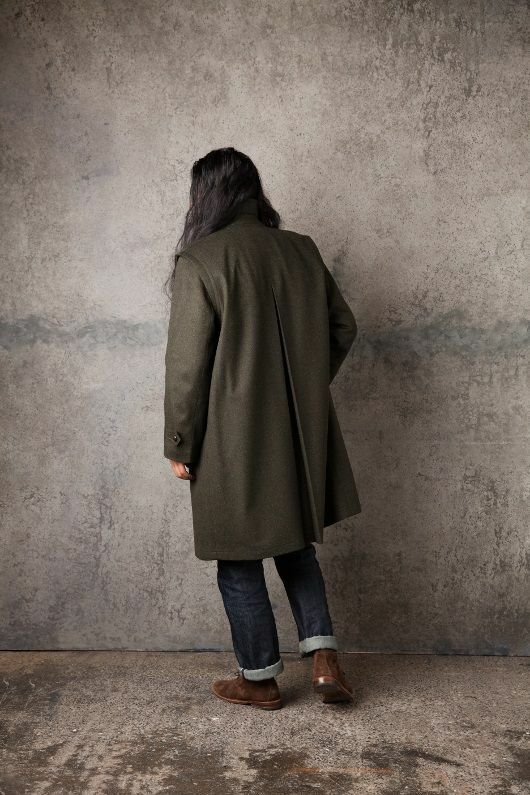 The Loden Coat meanwhile has a rustic appearance that complements the cloth perfectly. 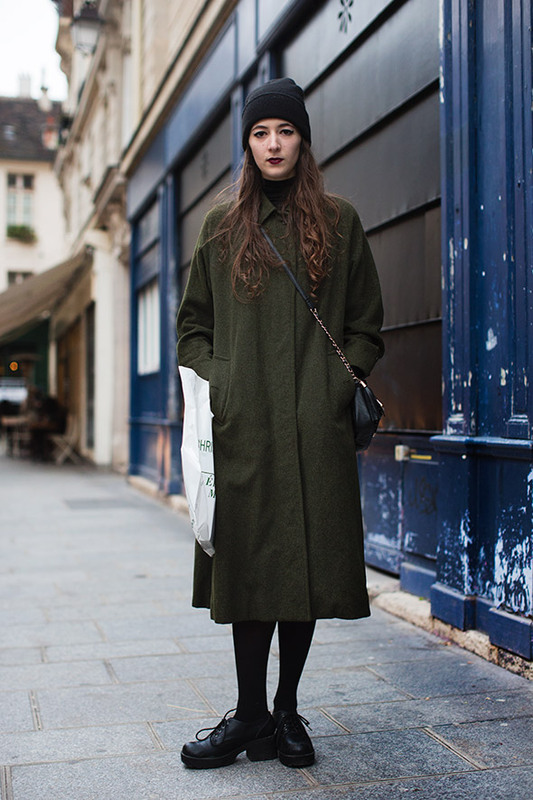 The coat is shorter than an overcoat and notably less tailored. In fact, the Loden Coat is meant to fit loosely over the body, almost like a cape across the back, and is cut just above the knees. 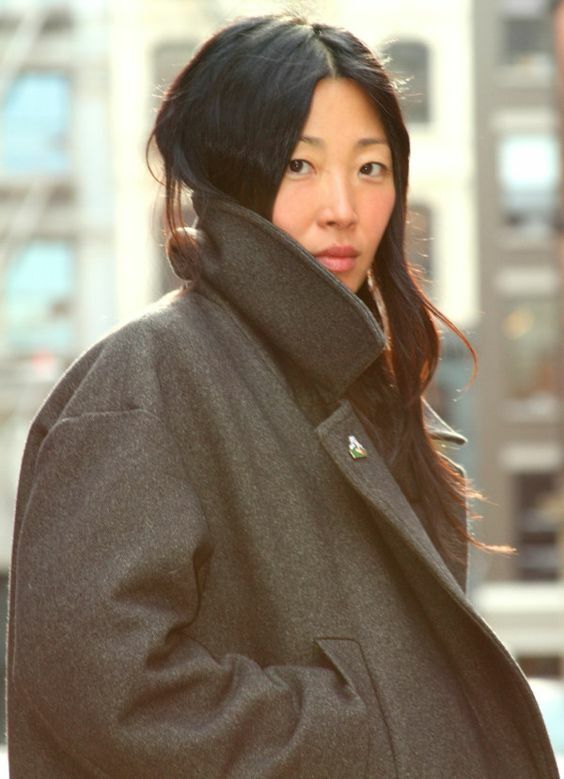 The coat also has utilitarian features like a deep inverted back pleat, fly front, and turn up collar, that reflect its origins as a durable garment originally worn by peasants. 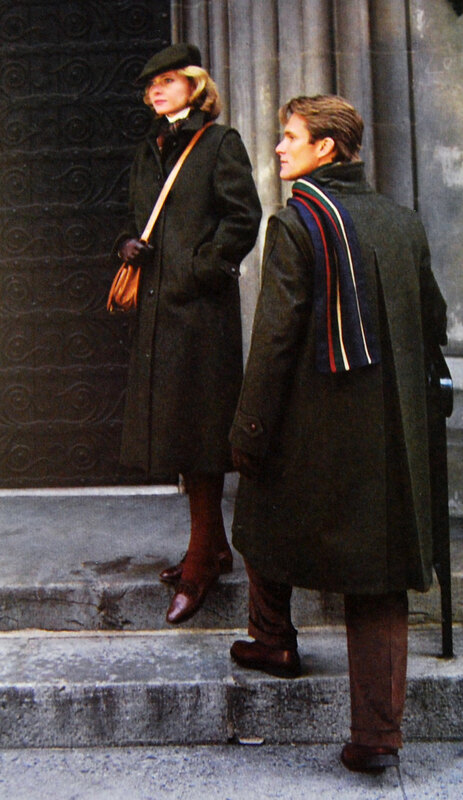 Interestingly, Viennese aristocrats later adopted the coat for its style and practicality, and ironically it was the left-wing intellectual class who embraced it in the United States. With its elegant details and pastoral appearance, the Loden was perfect for this educated minority wracked by middle-class guilt. 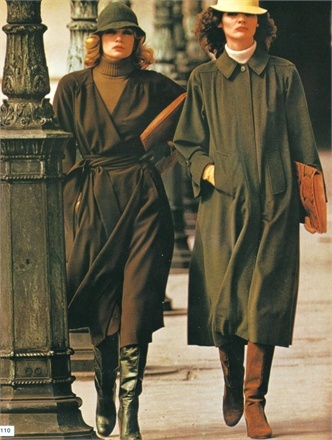 The Loden Coat has lost most of it’s historic appeal, however. 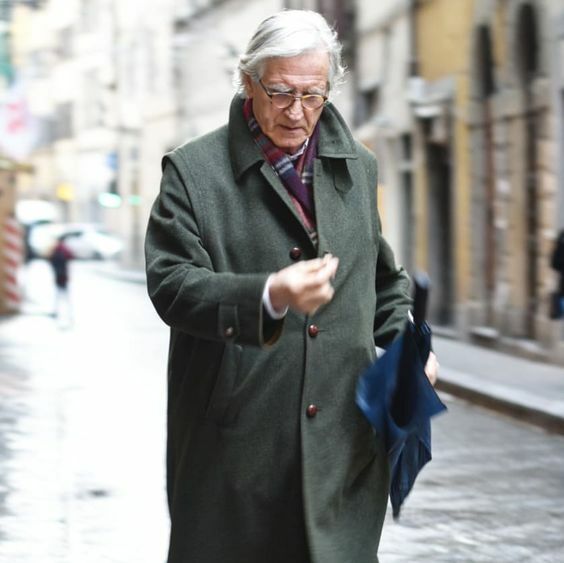 Most designers today make Loden Coats with the weekend in mind rather than the countryside, given that the coats are mostly shorter and slimmer too. Luckily, there will always be a few discerning OGs who know better. Your granddad included. 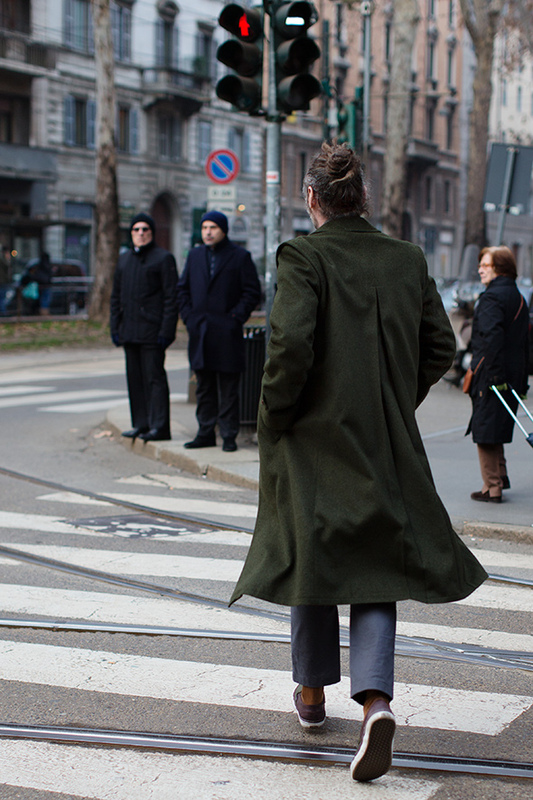 The Loden Coat is almost impossible to find in Australia. 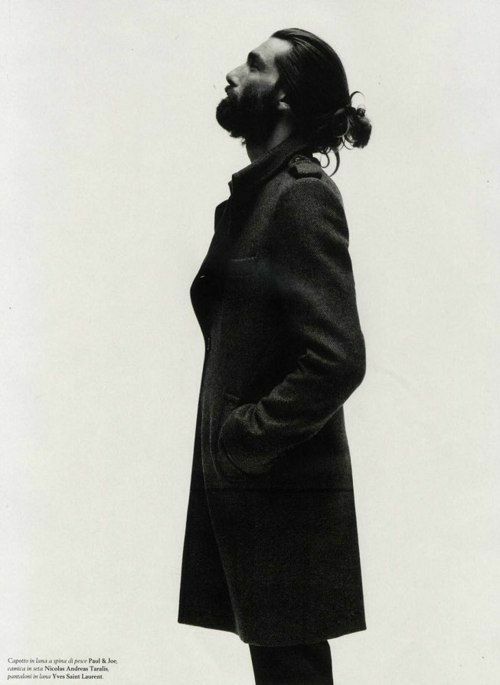 M.J. Bale made a loden inspired coat years ago though I can’t quite seem to find any on their website at the moment (maybe try rummaging through their outlets?). Their coats were a little shorter and slimmer than the original, and lacked key features like the deep back pleat and its distinctive cloak like shape. 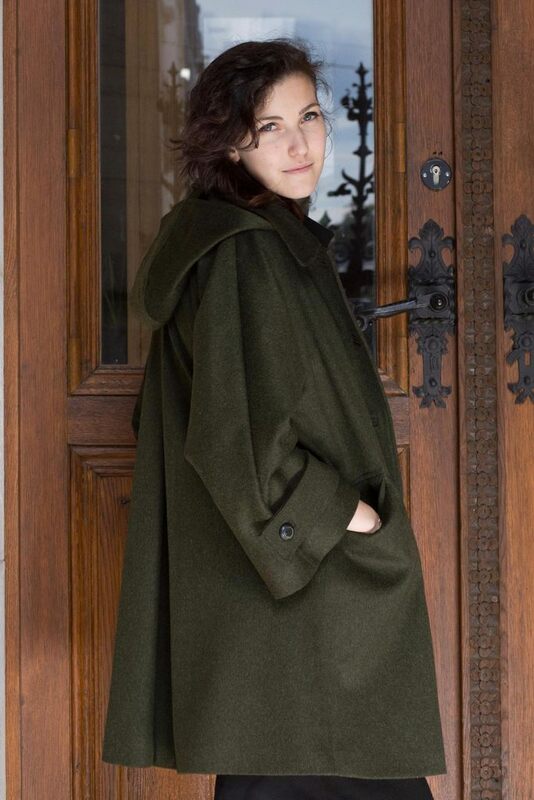 The next place to look for a Loden Coat is online. 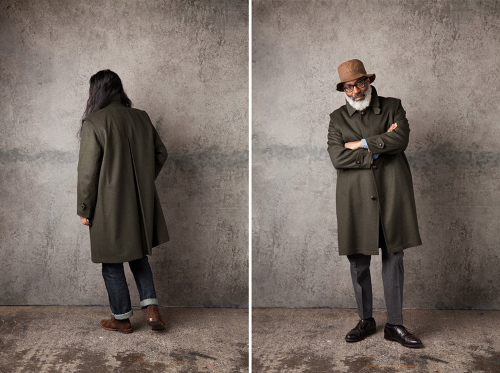 Cording’s have old-school coats (that your grandad would approve of), and Drake’s [pictured above from their FW16 collection] will hopefully bring out another Loden soon. 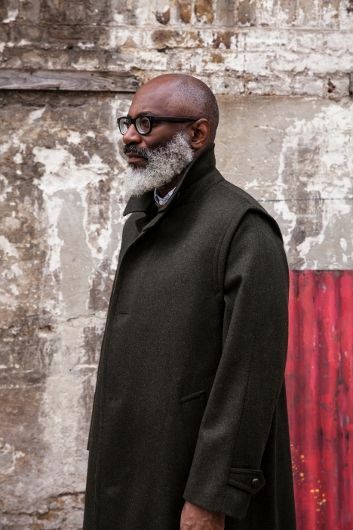 The Drake’s Loden Coat (modelled by menswear author Jason Jules) is probably my favourite because of how well its adds a contemporary touch to traditional design. 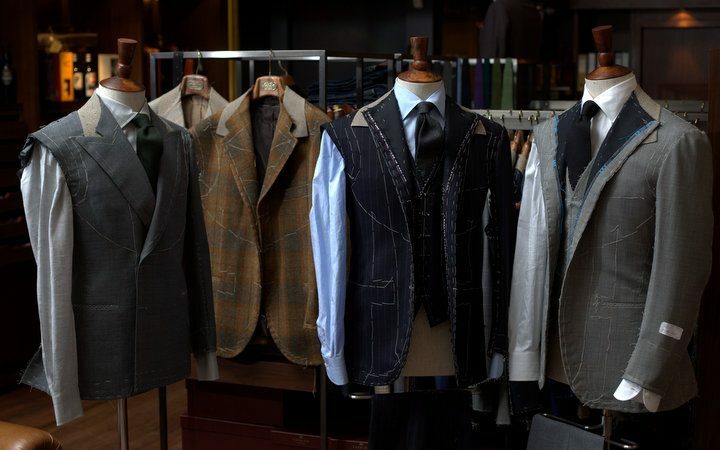 Drake’s, a tie maker and now full-apparel retailer, is famous for how they look at classic menswear though a Continental lens as imagined by the English. Just notice the thick seams on the extended shoulder and the depth of the sleevehead. The effect is subtle, the shoulder looks more angular and hence more modern, while the shapelessness of the body reflects the coat’s origins as countrywear. Drake’s has also updated the Loden cloth with a modern aesthetic. 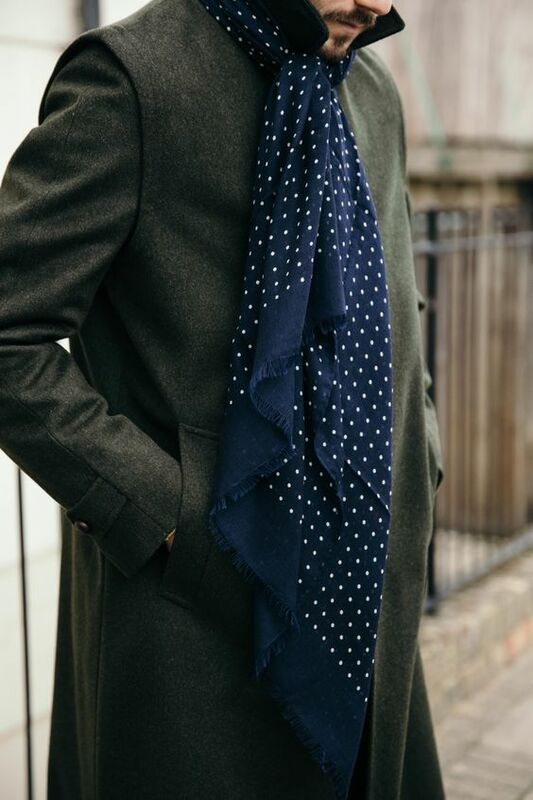 Instead of using the the original coat’s heavy-duty wool, Drake’s has made theirs out of a luxurious blend of wool and angora, that balances traditional and contemporary style. Though there are other brands out there breathing new life into countrywear, I don’t think anyone does it better than Drake’s. 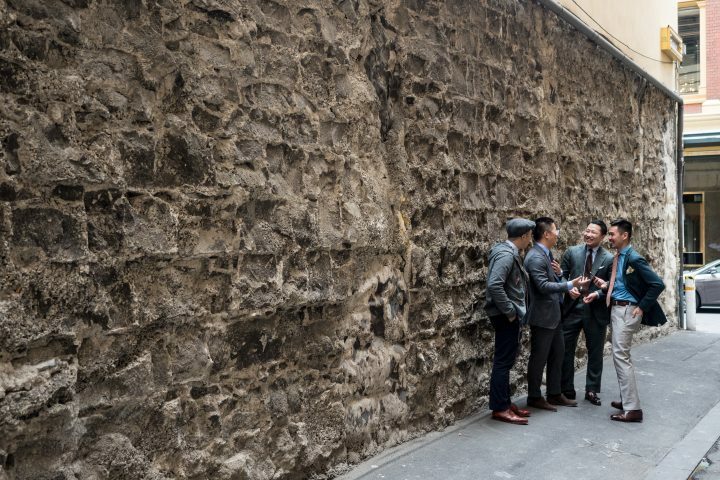 With their eye for detail and respect for heritage, they show that when it comes to the classics reinvention isn’t necessary; just reinterpretation. Of course, this doesn’t mean go crazy with the tweeds and waxed cottons. 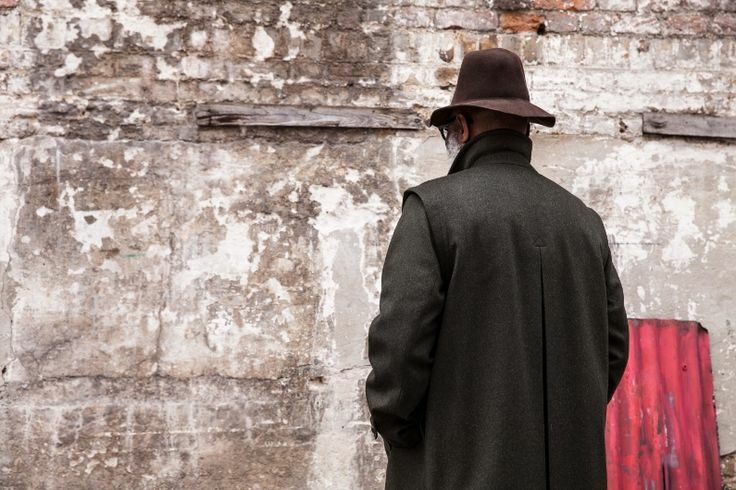 But I think if we can have a few less guys dressing like the fourth incarnation of BBC’s The Doctor, and a few more dressing like Jason Jules, then countrywear might just have a bright future ahead of itself. Something so old shouldn’t have to die so young. 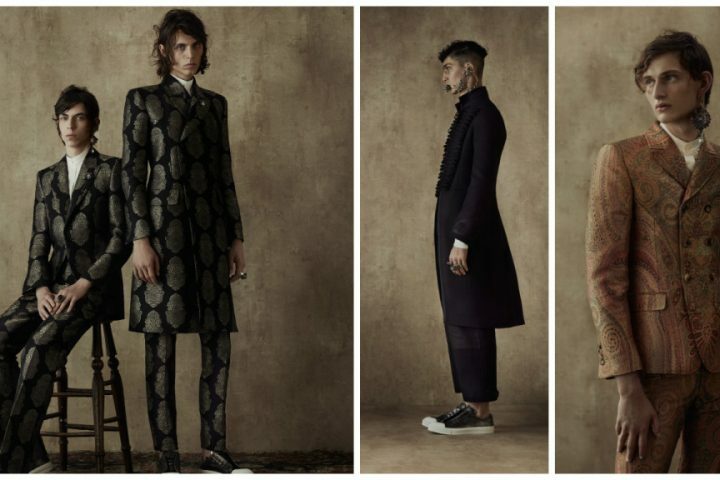 Will enjoys tailored clothing and people who rock the hell out of it. He hasn’t quite achieved his childhood dream of becoming Batman yet, but for a bloke who used to wear a fedora in high school he’s not doing too bad.